Do you want to find, who your are? 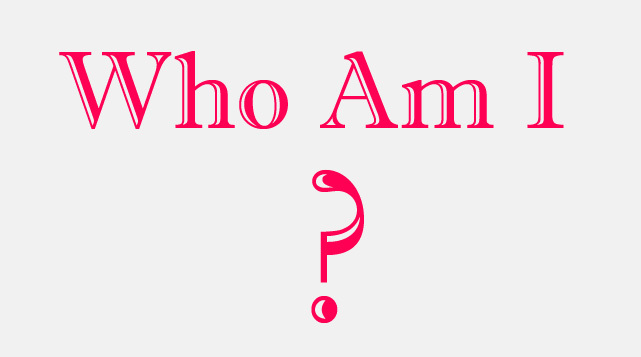 We can guess who you are in only 20 questions. Just click the Let's Play button below and answer for simple questions and find who you are. It's Interesting, don't miss it. wow! Very good article. The questions are very good to draw some idea about the person.